A dog possesses a certain level of consciousness. A dog at home in Los Angeles can perceive its immediate surroundings and world. But the dog is totally clueless, blind and unaware of what’s happening in the rest of the city, the rest of the country and the rest of the world. The dog has no conception of the events happening in Europe, the Middle East, Asia etc., even though this whole other world is present in the here and now. The rest of our world—including all the movies, entertainment, politics and the myriad of human events unfolding—absolutely do not exist for this dog. The poor creature is 1000% blind and unconsciousness in regards to this other world that is right in front of its face. Our present level of consciousness blinds us in the exact same way to other worlds that are here right now, present and existing whole and complete, and yet invisible to our senses ONLY because our consciousness is limited. Worlds upon worlds upon worlds can co-exist among us, and yet we see and know nothing of their reality. They do not exist for us, even though their existence is as tangible as the screen you are reading this on. Paradise and this true reality are here. Right now. It’s all right in front of our noses. They co-exist with us, the same way the rest of the world co-exists with the dog. We can access, perceive and experience this perfected reality when we remove our blinders—the egocentric reactive consciousness that acts as a thick blanket hung over our head. 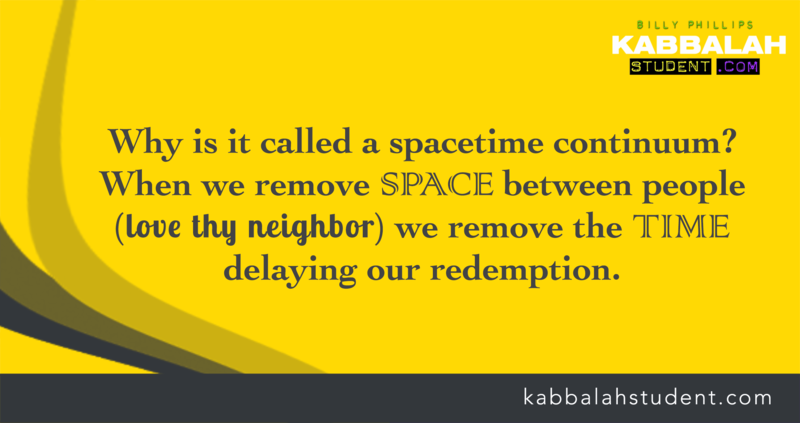 Kabbalah focuses on removing our egocentric, reactive nature only because that is how we begin to see and experience the true worlds that are right in front of us at this very moment. God is not planning to pull back the curtain on our behalf to reveal true reality. It’s up to us to eradicate the blinding reactive influence of the human ego to discover the magic, the fulfillment and the perfected world that has been here all along. This is the evolution that is taking place. And it’s up to us. 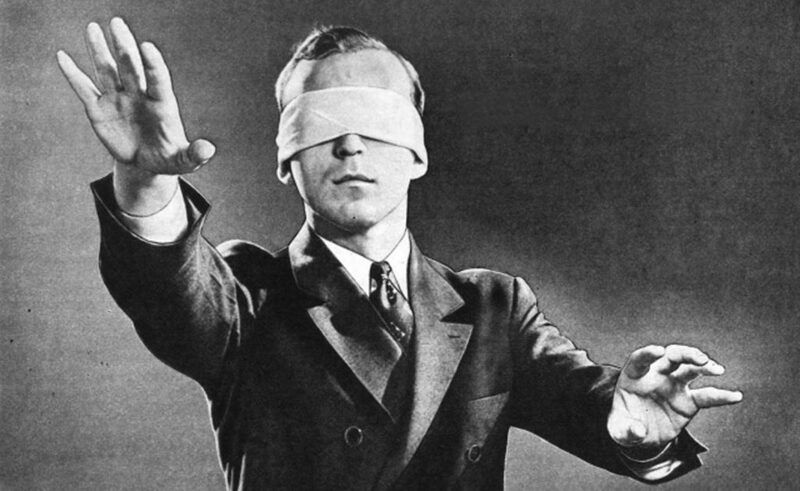 Kabbalah is merely a tool and technology for liberating us from the reactive human ego and taking off the blindfold. WHAT’S THE MATTER WITH OUR MINDS? How can we practically do that? It’s one thing saying what we need to do, which is good to know, but it is much better to know how to achieve it. kabbalists have known this for ages and yet our world is still in a mournful state. What do we need to do? Walk the path. Use the tools. The tools connect us to Light. Energy. This gives us the strength to allow our ego to become diminished during the heat of an argument. We need to share more, when its totally inconvenient and uncomfortable. We need to shut up when we feel the need to give our opinion and scream at others. We need to speak up when we are to afraid to speak our mind. Its all about not reacting to the whims of ego. The tools arouse Light and this Light also diminishes the strength of the darkness within us. Studying Kabbalah, for instance, is NOT about becoming smarter. When we absorb a simple principle, the principle itself is a spark of Light. That Light weakens our reactive nature. The more we learn, the more Light that shines inside of us. The more we share, the more Light that shines inside of us. The more we shut down our reactions especially during arguments, the more Light that shines inside of us. wow, there are way too many of us waiting for a savior to do the work for us, just too many. is there there is a merciful plan for those of us who do not choose the path of self transformation. As it is written in The Bible “and the blind shall see” it is also written “for those who have eyes to see” – the task of course is developing the proper spiritual eyesight, and that is no easy task. Then again tasks that are easy are generally not very rewarding. Fortunately we have the sages and teachings to guide us. Now if we will only make the individual and group effort to listen and learn.